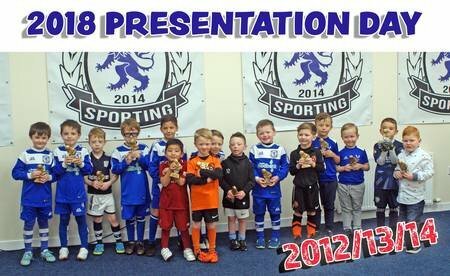 Founded in 2014 with our home at Caird Park, we have a club structure for boys and girls starting from 4 year old. 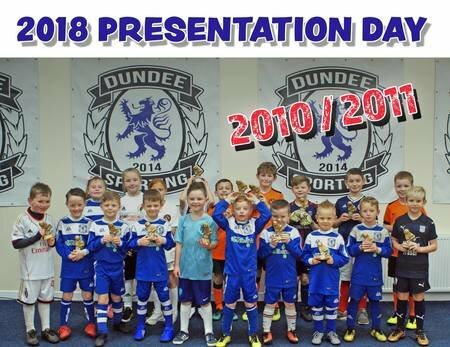 The club was awarded SFA Quality Mark Development status in January 2016 which was a huge achievement for everyone as this was gained in a very short space of time. One of the criterion for this is that all our coaches are PVG checked, have a certain level of coaching knowledge through the SFA ran coaching courses and are First Aid trained. 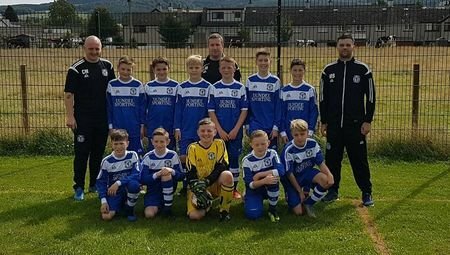 We're a member of the Caird Park Community Sports Hub and part of the Regional Performance Centre due to be built at Caird Park. 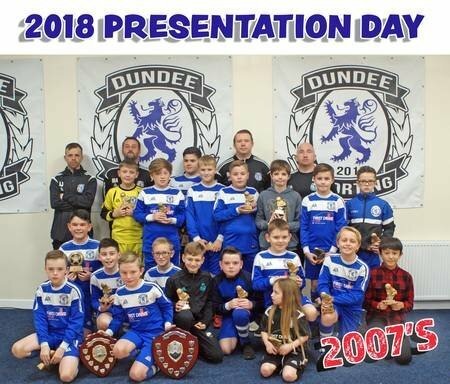 We have a player pathway from kids through to adults with formal links to the adult game with Cannon Fodder who play Saturday mornings and East Craigie Junior Football Club. 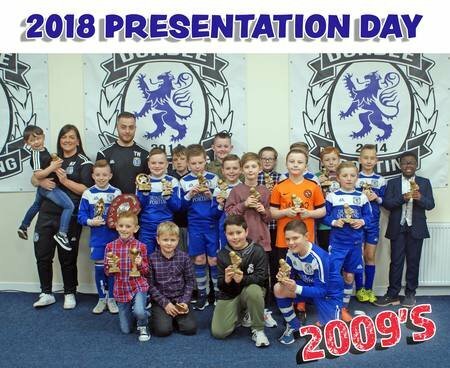 The club will strive to offer the best coaching techniques, with a modern approach, using the latest equipment to guarantee the continued growth of grassroots football. 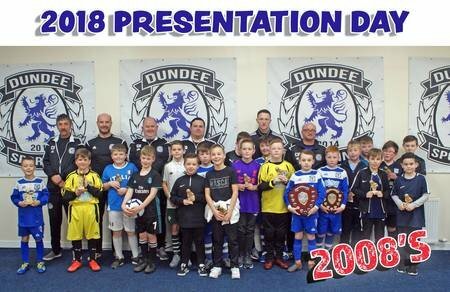 The club’s goal is to offer football at the lowest cost possible for all members, whilst encouraging all boys and girls throughout Dundee to play organised football, enabling every child to develop and flourish as a player. 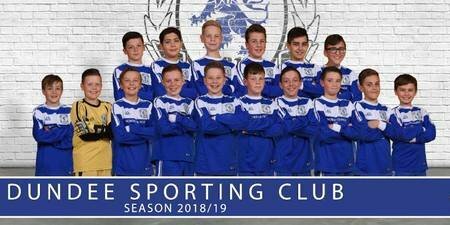 Club colours are black, blue and white. We currently have various age groups for boys and girls.